Your Gym Clients Made EASY! 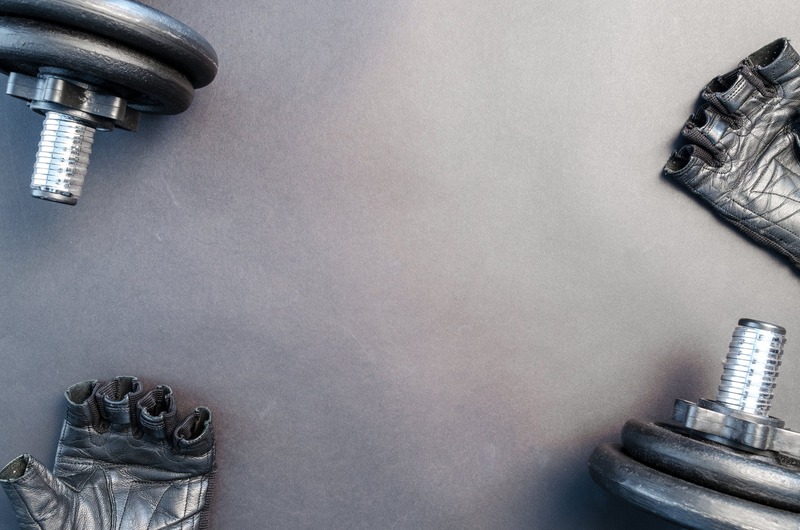 MobiFit: The Only Gym Management Software You Will Ever Need! MobiFit gym management software system is intended to make it simple to keep up bare essential records of your fitness club members and their participation, book classes, and guides and many more. Mobiezy brings MobiFit for Gym Management and helping you have more joyful individuals, sound business advancement, furthermore, more opportunity for you to do the things that you adore. The greater open door for you to do the things that you venerate. MobiFit is an easy-to-use and software for wellness club management. 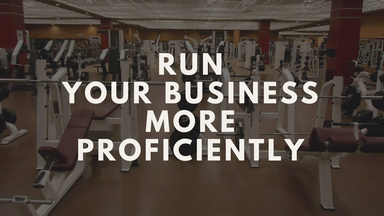 Running a fruitful gym center requires diligent work and investing hours on manual regulatory errands detracts from time that could be gone through with your gym center individuals. MobiFit squeezed with exceptional features, makes it simple for you to deal with your day by day tasks while enhancing your general gym center administrations. Outlined and created under the direction of gym center specialists, the MobiFit can suit the most stringent operational prerequisite paying little mind to what kind of exercise center you oversee. 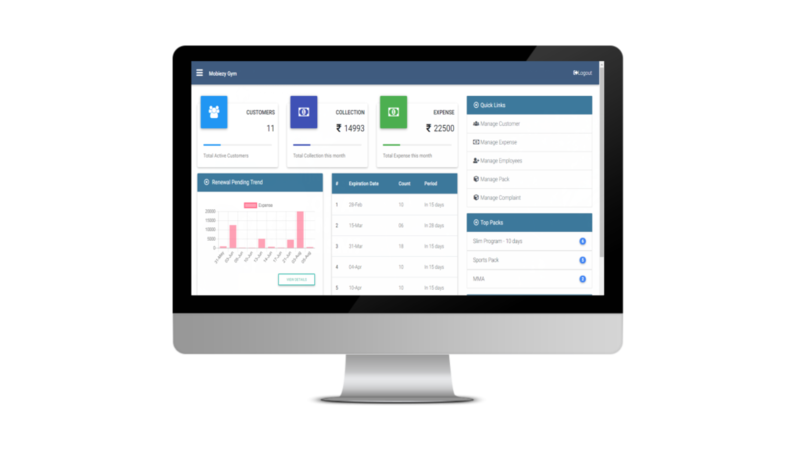 Time is of the quintessence in the business and a decent gym membership management software spares your opportunity as well as encourages you to finish the tasks proficiently and increment profitability. 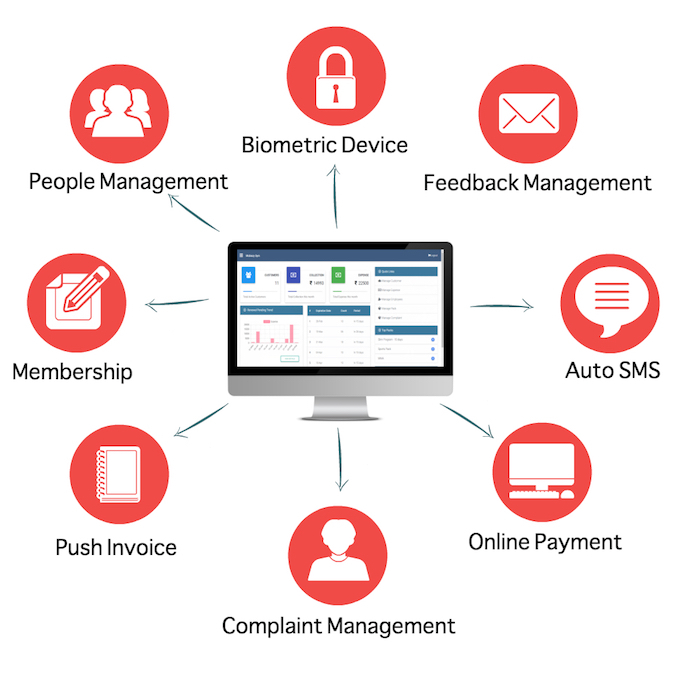 Mobifit is developed with many salient features like People Management, Biometric Device, Membership, Push Invoice, Auto SMS, Online Payment, Complaints & Feedback Management, Push Notifications and Expense Tracker. Include facial recognition, fingerprint recognition. Track attendance of members and staff status from anyplace. Can automatically disable Biometric based on Non Payment. Don’t take our words, experience the features yourself! Drop in your mail/mobile & our team will call you within 30 mins to setup MobiFit. Less paperwork. On sign-up, you get full access to all features in the web & mobile applications. Value for money! Our payment structure makes MobiFit affordable to small businesses. No Hidden costs. Get personalized dashboard where you can see all your business analytics and get a quick report. 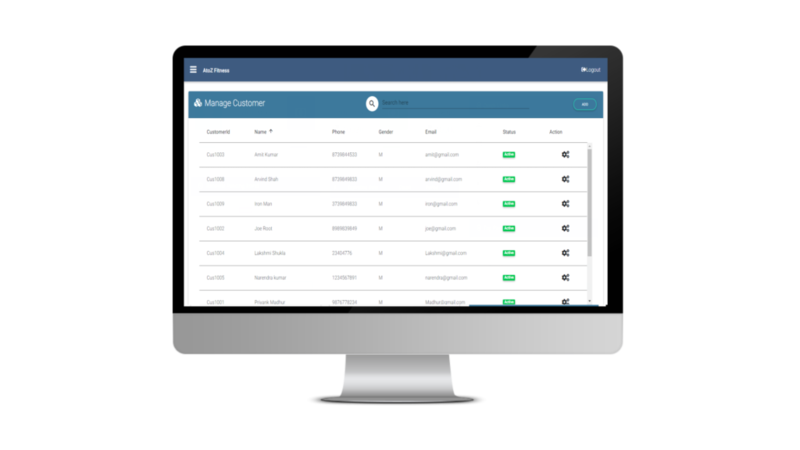 Get CRM, staff administration, manage pack details, manage expenses and many more. MobiFit gives you all the information you need regarding customer data such as Unique ID, Location, Outstanding Payments, Currents month Due, Previous Balance and Total Payments. An all in one sports club management system. 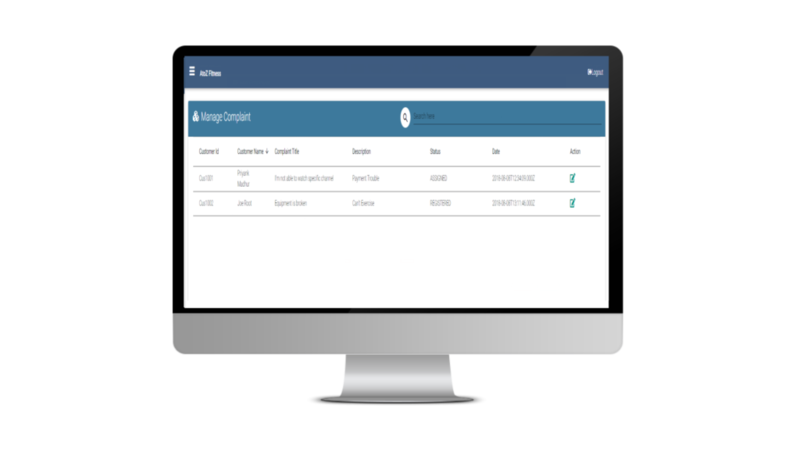 Manage all your Employee Details. MobiFit gym membership software gives you all the information you need regarding employee data such as name, contact number, role and many more. A system that allows customers to register their dissatisfaction. Feedback on how to improve the services and to decrease the likelihood of problems with the customer base. You can manage all your pack details and know the details of your existing pack or make changes in your existing pack. 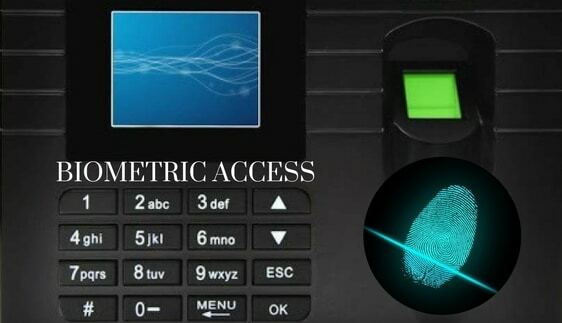 Biometric attendance management for both your staff and customers.